This is a birdcage both for raising a bird at home and for “walking” the bird. The Chinese believed that even for home kept birds, they should be meeting with their birdy friends to share their songs. In the south, this gathering would happen daily at the teahouse, usually in the morning over dim sum where the owners should chat with their friends and the birds theirs. There are also the attachment to go with it; bird feed bowl, bird feeding cage. I am in Florida in the US…do you ship to the US? How much is the bird cage and how much is shipping? thank you for your interest in the bird cage! SURFACE MAIL will take 25-45 days (from shipment date) + custom clearance. if you are interested, the payment can be through paypal. this is our first internet sale, we are very excited for your interest but please bear with us. normally our customer select the item in the shop and we arrange for shipment. you can email us directly for future correspondence. 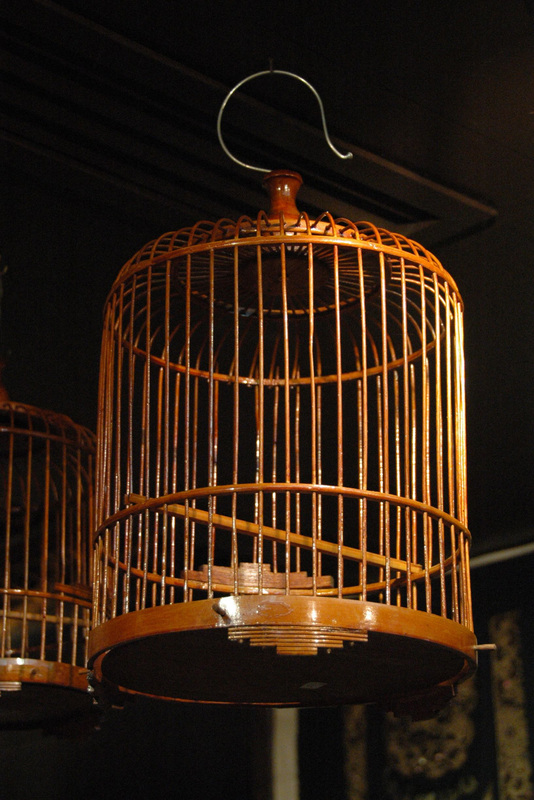 Hi I would like to buy this bird cage and would you post it to the UK? If yes, what is the cost? if you are interested, the payment can be through paypal.